Check out this FREE full color guide to Pool Deck Design, Home Architecture, Construction, Landscaping, and Interiors. This image-packed glossary introduces the equipment, tools, tips, techniques, and structural components involved in home building and interior design. Also view a diverse selection of stunning architectural forms, interiors, landscapes, and more. Dream up your own pool deck design ideas from this carefully curated collection of images with concise, instructional definitions. 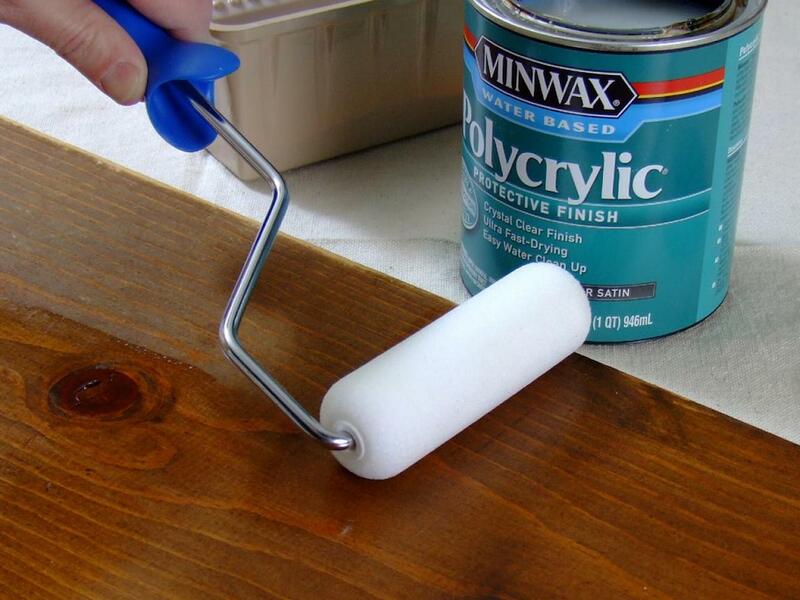 POLYURETHANE: A synthetic strengthening element often used in paints and wood finishes. Typically used in pool deck design, and other projects involving wood. POOL DECK: The hard surface area that surrounds built in swimming pools. A typical pool deck design involves wood, stone, brick, and/or concrete. 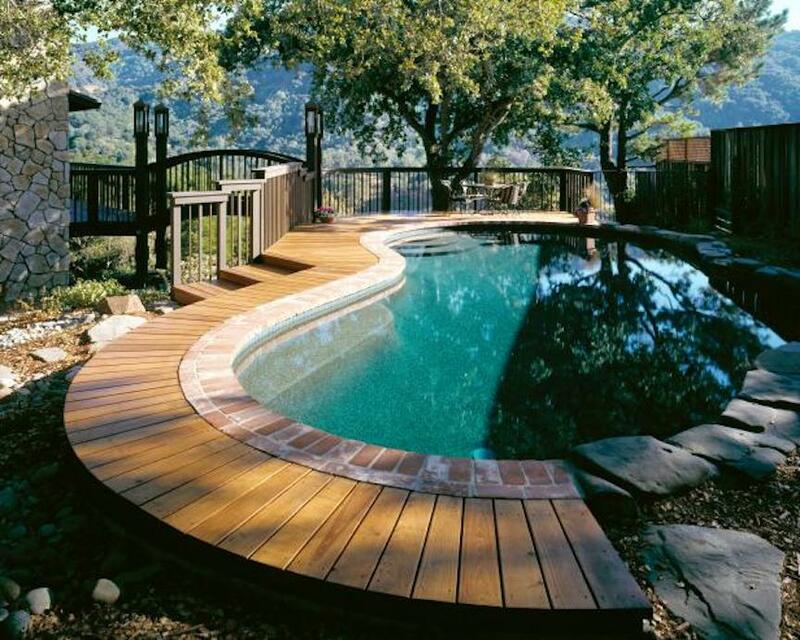 Shown below, a rounded pool deck design of cedar, stones, and brick.